This classification focuses on Kitchens, a world-class feature of most homes and office buildings in the UK. There are numerous fitting companies in the UK that offer kitchen design, installation, renovation and upgrade services to both commercial and domestic clients. They are experts in the latest design trends and can create beautiful kitchen masterpieces that enhance the overall appeal of the building. A kitchen is often considered the heart of a home, as it is one of the most used rooms in any house. A well-maintained kitchen can seriously enhance the value of a property. 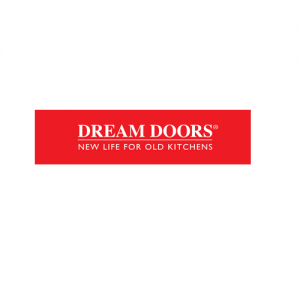 So whether you are a proud homeowner in need of some overdue kitchen upgrades or whether you are a seller looking to enhance your home’s value, you can employ reliable kitchen service providers who can handle all your kitchen-related needs in one go. 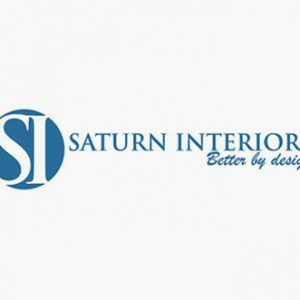 The professionals are able to work with all kinds of materials and have the skill and expertise to undertake intricate and complicated projects. A kitchen is the perfect place to experiment with new and exciting styles and designs. 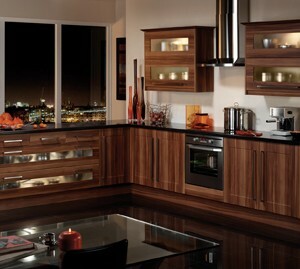 Your kitchen will look best when it reflects bits of your personality and gives a homely feel. Professional kitchen design companies can help you decorate and embellish your kitchen so that it emits a warm and welcoming atmosphere. The companies offer unique and tailored services based on every client’s personal requirements and wishes. The UK-based kitchen service providers conduct extensive research to find out the type of kitchen décor that fits individual client needs. They then use their expertise and experience to convert innovative ideas and designs into smart and appealing kitchens that offer prime functionality. The professionals help clients utilize their kitchen space in the most efficient way so that it offers both freedom and convenience. They also assist with decluttering and adding small touches that allow the homeowners’ personality to shine through.